It's all about the VOICE, Indianapolis bound!! Oh yeah I'm pumped for this one! As many of you know... I'm a talker and use my voice to express myself through my career, passions, ideas and opinions. 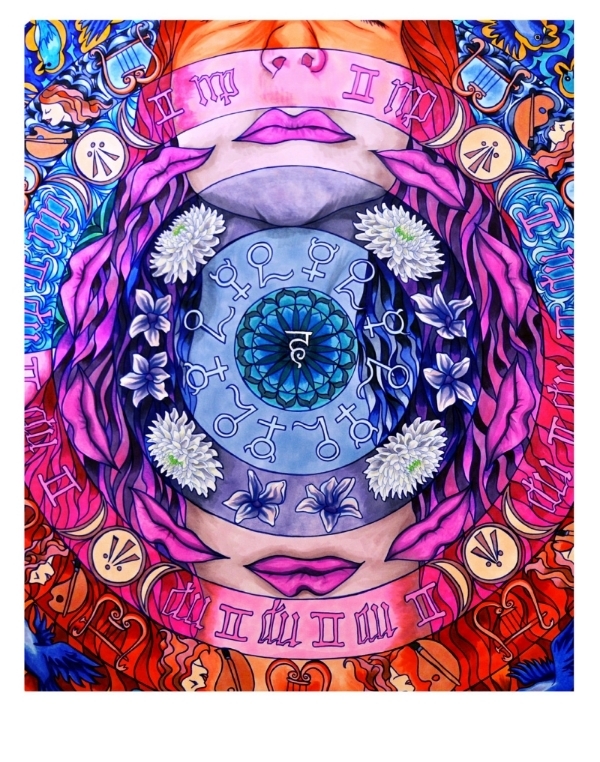 This Wednesday I get to put my favorite chakra to work with a unique and exciting vinyasa yoga class based around voice & the vishuddha chakra or throat chakra. We will incorporate mantra in motion, while we flow through an energizing yoga class. This Wednesday, October 7th 5:45pm - Santosha School (8580 Cedar Place Drive #120 in Indianapolis, IN). If you are in the area, we would love to see you, & please tell your friends that might be interested around Indy! Prem! Jai!